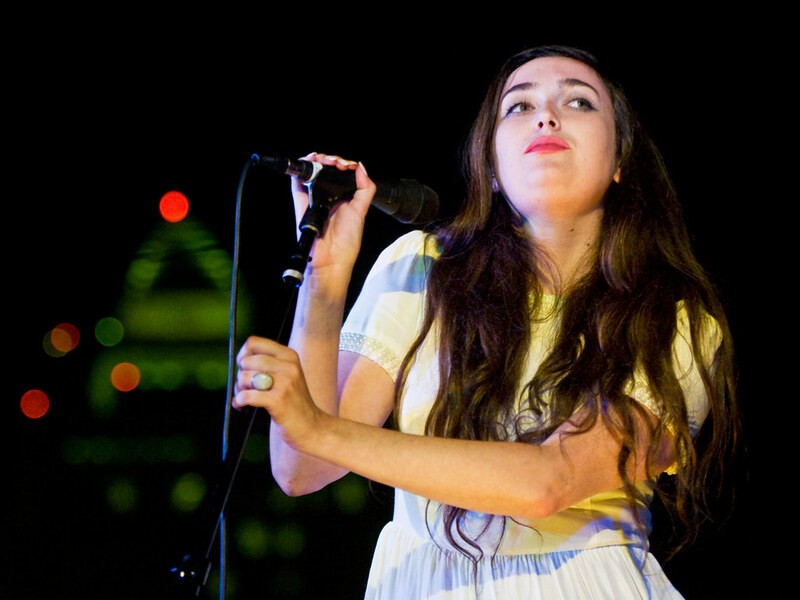 New York City's The Cults, it was announced, will launch Santa Monica's Twilight Concert series on July 10th. The event is free and takes place on the deck of the pier but a large screen will be provided for people sitting on the beach who want to have a picnic and relax under the stars. Santa Monica Twilight Concert Series is free. Celebrating its 30th year, the summer concert series will take place every Thursday from July 10th through September 11th starting at 7 pm. 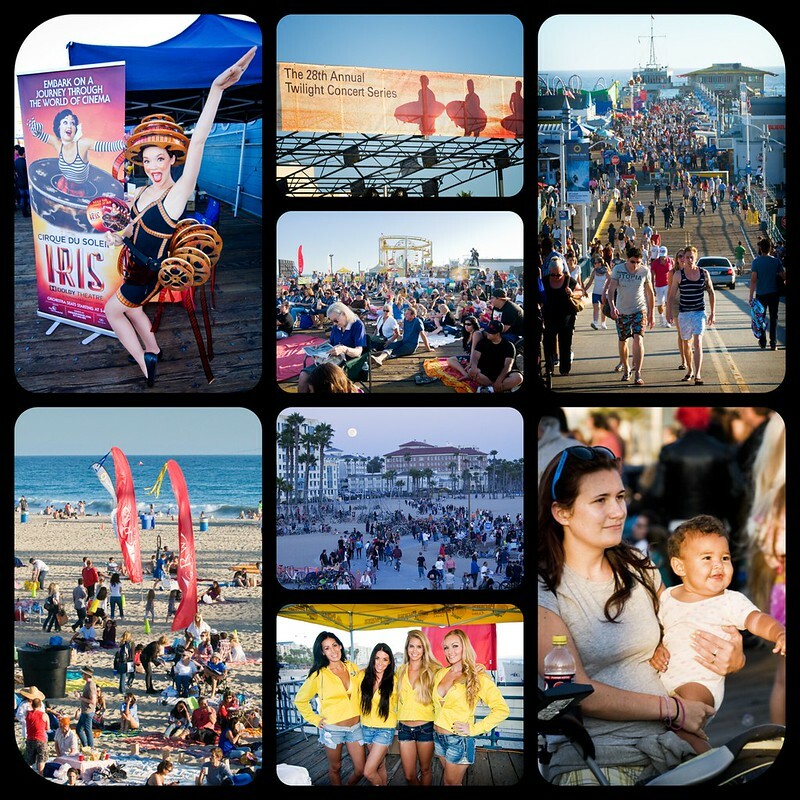 The Twilight Concerts features the best contemporary and classic music with amazing beach views as it's backdrop. Other acts announced are Yuna, Cayucus, Papa, Omar Souleyman and Lee "Scratch" Perry. More artists will be announced soon but past performers included The Bangles, Best Coast, HAIM, Mr. Little Jeans and Kasey Chambers.